This 4 bed, 2.5 bathroom house is MUCH larger than it looks and sits on a corner lot in the heart of Jackson. 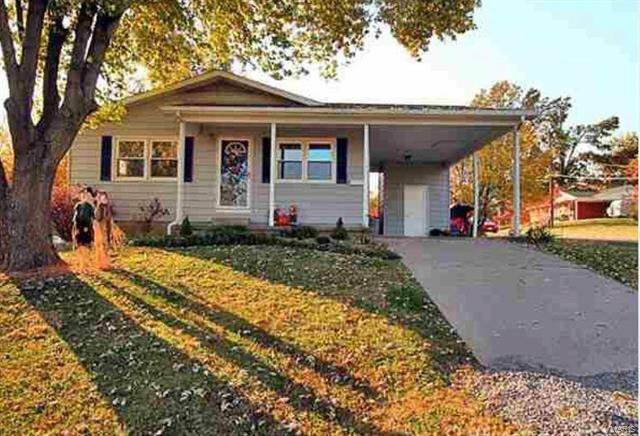 The main level of this home has original hardwood throughout, an eat-in kitchen, living room (currently being used as an office, large dining room, multi-purpose area), 3 bedrooms, and an updated full bathroom. The basement of this home has been completely finished/remodeled in the past 10 years. Full windows were added, a walkout door leading to a side patio, a full master suite with 3/4 shower in the master bath, a half-bath, family room with wet-bar, surround sound, and recessed lighting, a laundry area, and a half-bath. The roof of this home is 10 years old as well. The backyard is flat and has two patios- perfect for sitting out and enjoying the BBQ smells this summer.